Lulu Bliss – Hip Hip Hooray! 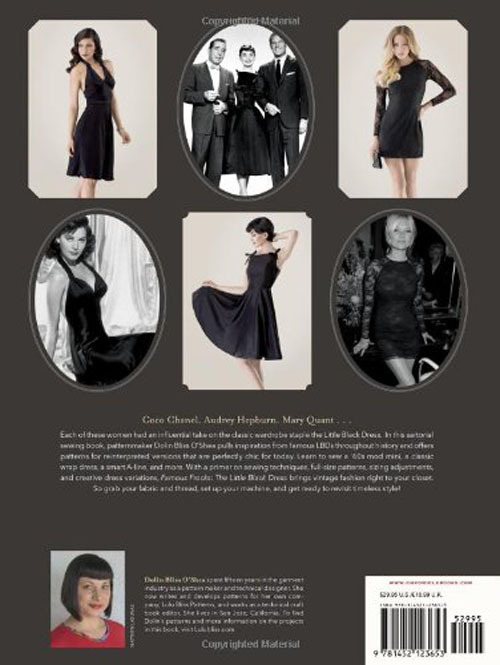 The day has finally come and I can introduce you to, my first book, Famous Frocks: The Little Black Dress! 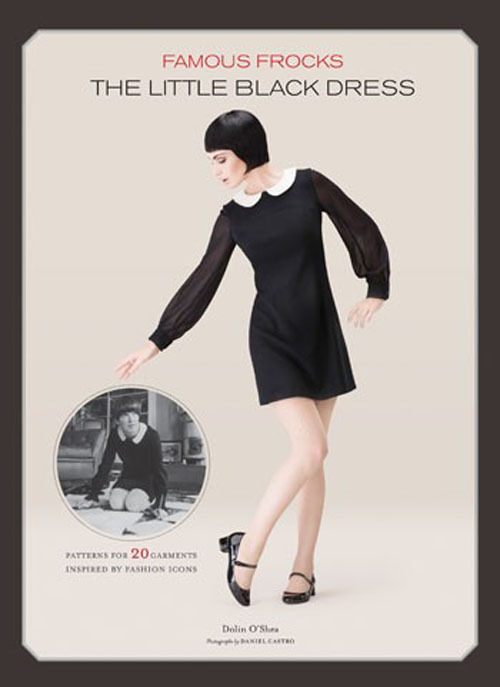 This book was a labor of love and I hope to inspire other seamstresses to make their own perfect Little Black Dress. For more images from the book and to read a short interview, please check out this post on Racked-SF. I hope you enjoy. I have just received your book and am so happy with it – in fact I just gave it quite a detailed review on Amazon with 5 stars – hoping to encourage others to buy it so that you will eventually design patterns for sale or another book, since I love your style. Finally, a book not aimed at beginners or semi beginners, with a host of positive attributes. I have been disappointed by so may books that I could not believe I finally have a great one! Thank you for both your comment here and your wonderful review on Amazon! I really appreciate your feedback. As you can probably tell I am not much of a blogger, but I am around and if you ever have any questions about the book, please feel free to ask. I do hope to write another book… Nothing in the works just yet though. 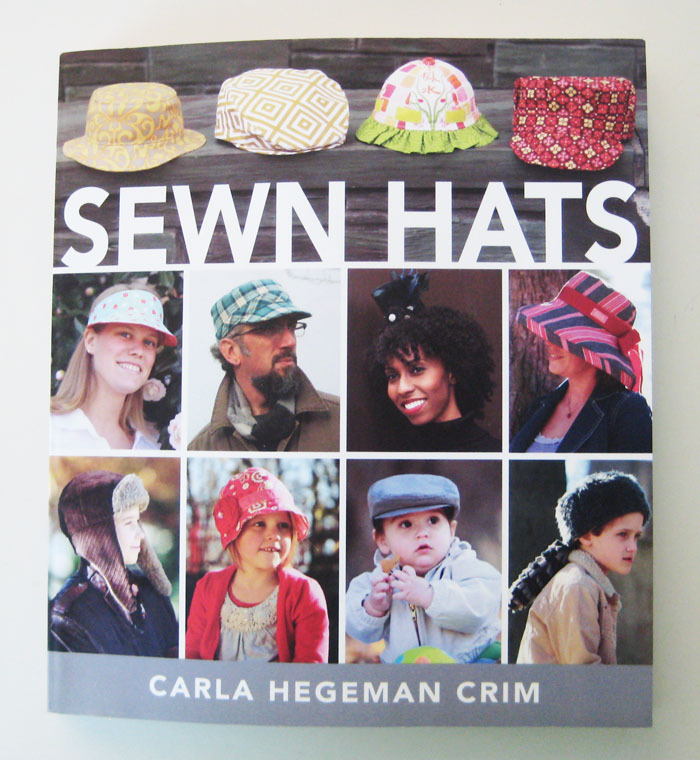 I just received your book, It’s the so well written and I can’t wait to start sewing. I so hope you’ll give us another one in the future. I am an instant fan. Thank you for your comment. It does mean a lot to me and I hope you enjoy making garments from my book! I would love to write another one someday. Just made your Mary dress. The book was actually a gift for my friend, but then I decided to go for one dress. It was the first time since me and my sister made dolls dresses on an antique hand sewing machine (we were not allowed to use my mom’s one). So 25 years later and I am loving it! The Mary dress was probably not the most clever choice for a newbie and when you look closely you can surely tell that I fall short. But I can wear it and I am proud of it. A new hobby is born! Thanks to you and your great book! P.S. Can I send you a picture somewhere? 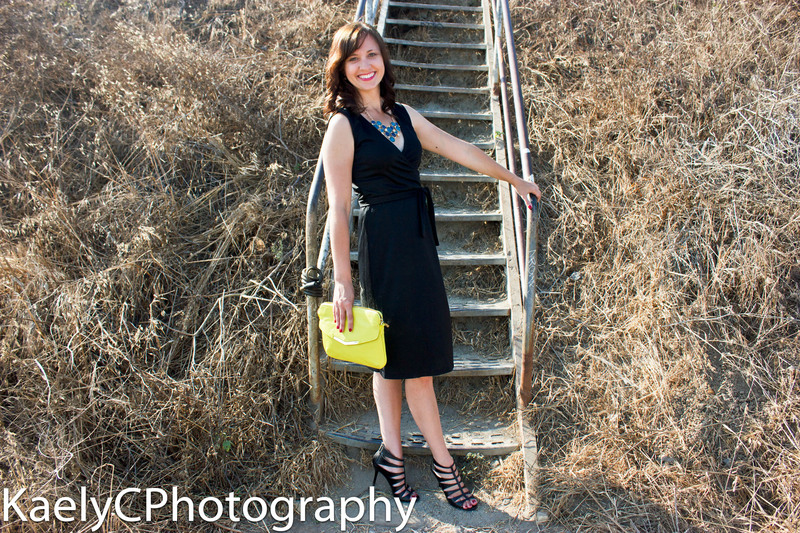 So happy to hear that you made the Mary dress from my book and that you found a new hobby! Sewing is such a wonderful skill and hobby to learn and explore. I would love to see your dress. If you only want me to see your picture you can send me an email at dolin@lulubliss(dot)com or if you would like others to see what you made, feel free to post it on my FB page, Lulu Bliss Patterns. Happy sewing in the New Year! Hello Dolin, I recieved your book as a new Years gift from my daughter, I was so happy that I started immediatly to make some of your beautyful dresses! 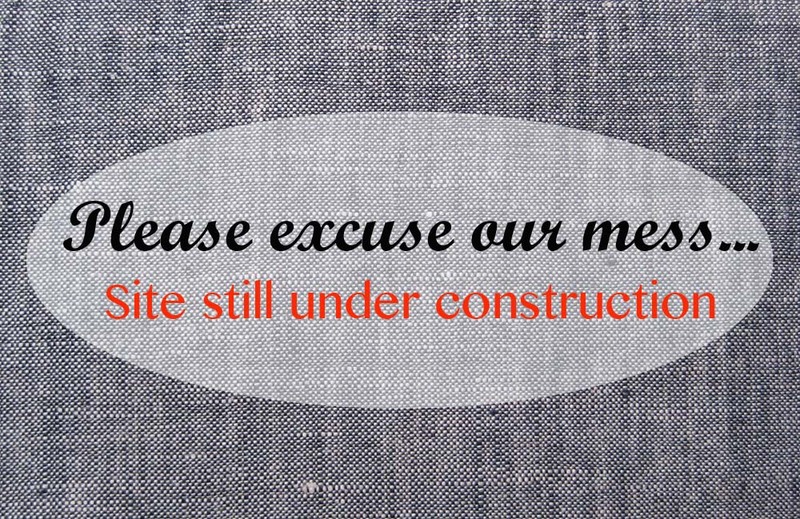 However, at the signing of the patterns I encounter a few problems! 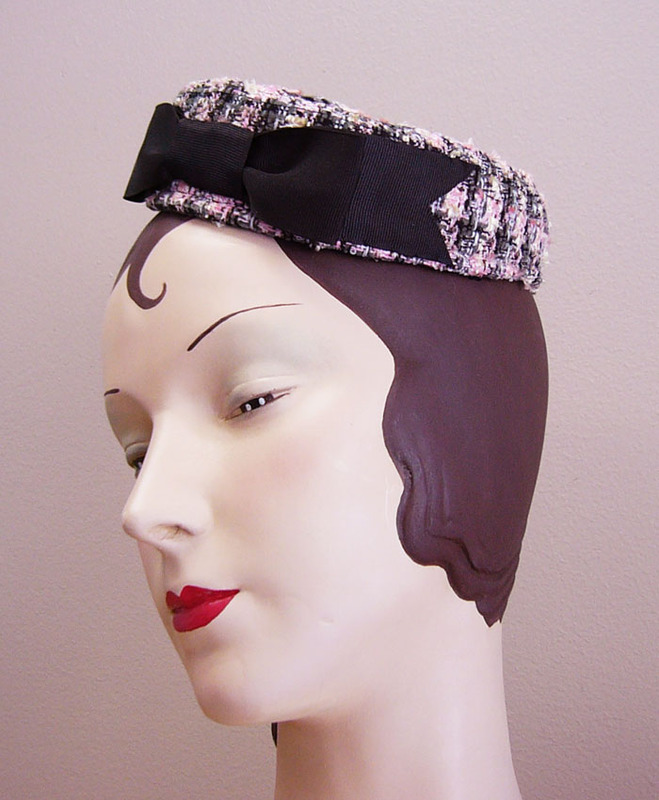 By the model “Diana” is the lenght in each pattern piece differently! By the model “Chanel” lack the back & the sleeve part on the paper. I am not a beginner with pattern drawing en sewing, so I would like to inform you Abouth this problem. Maybe the fault lies somewhere by the printing of the patterns! If I should give a tip, patterns take over is also more convenient without seam value ! I am so glad you received a copy of my book and I am very sorry that there are some problems. Thank you for taking the time to write to me about these issues. The Diana pattern problem was brought to my attention by another person, over the New Year holiday. I informed my publisher, but they aren’t back in the office until next week. We need to figure out how to correct the Diana pattern being all different lengths. Something happened in the transferring of my pattern to the pattern sheet layout you see in the book and the Diana pattern got scaled to different sizes somehow. As for the missing Chanel pattern pieces, in looking at all the pattern sheets, the Chanel sleeve and back bodice are on a separate sheet with some of the Mary dress pieces. Please check and let me know if you are missing a whole sheet, there should be a total of 10 sheets. I want to make sure I am understanding your last comment, do you mean that you prefer patterns to not include the seam allowance? If you have anymore questions or comments you can email me at dolinbliss@gmail(dot)com. Again thanks for taking the time to write to me and I will let you know what our solution is, as soon as possible. Hi there, my daughter bought me your book for Christmas, which is funny as the dresses I will make from it will be for her. She’s loves all things 1960s, from the music to the clothing so ill be starting with the Mary dress. I’ve just this minute finished cutting the pattern pieces and will start sewing in the morning. I’ve only been sewing a year (I used to sew with my mum up to being 14, and I’m now 34) but I can’t wait to get started and I promise to post a picture when it’s finished. I am so happy your daughter bought the book for you, even if most of the sewing from it will be for her! The Mary dress seems to be a real popular one… Others have sent me quite a few pictures of that one made up, so please send one along when it is finished. What a beautiful book! Thank you so much for writing it. My favorite pattern is the Mary dress. I belong to a sewing group (ASG), and i will be bringing this book with me to the next meeting to show it off. Can you tell me more about the Diana pattern? How can i get the right pattern? My mum wantet to make this one. For best printing results, print from Adove Reader version X or higher. (Tiling options are not available on version 9 or lower.) 1. Open PDF and resave PDF onto your comptuer. 2. Open resaved PDF and choose Print. 3. Under Paper Size and Handling menu, choose Poster. 4. Select Cut Marks and Tile only large pages and Label options. 5. Press OK to print. 6. Use the cut marks to line up the pages and tape together to assemble into larger pattern page. Thank you Dolin for this wonderful book. I fell in love with it as soon as I opened it. Everyone involved has put a lot of love into the project, I smile every time I look at the cover and can’t make up my mind which dress I will make first. Thank you for this special gift. I love your book. My only Problems are the seam allowance (in germany it is usually not included, i always have to remind not to add it) and actually on the audrey robe – skirt. The side skirt part is not symetric but there is no sign wich side belongs to the center and wich one to the side (sorry, i miss words to declare this, english is not my native tongue). Can you help me? Thank you for your kind words. It can be confusing remembering which patterns have seam allowance and which don’t, between all the different sources for patterns. To help on the Audrey dress side skirt pattern: one of the seams has two notches towards the top of the piece, that is the side seam and when sewing you want to match up the two notches. The opposite seam only has one notch towards the bottom of the piece and this notch should match up with the center skirt piece. I hope this helps! thank you for making this wonderful book! I have the Dutch version and sew the .anjelica dress, adjusting the sleeves as told in the errata. in the Dutch version the sleeves and the back bodice of the Chanel dress are on a different page, it took me some deep thinking to find out that perhaps they were mixed up. Luckily I found them. Please solve that problems in the next print of the book. the patterns and the idea are really worth it.